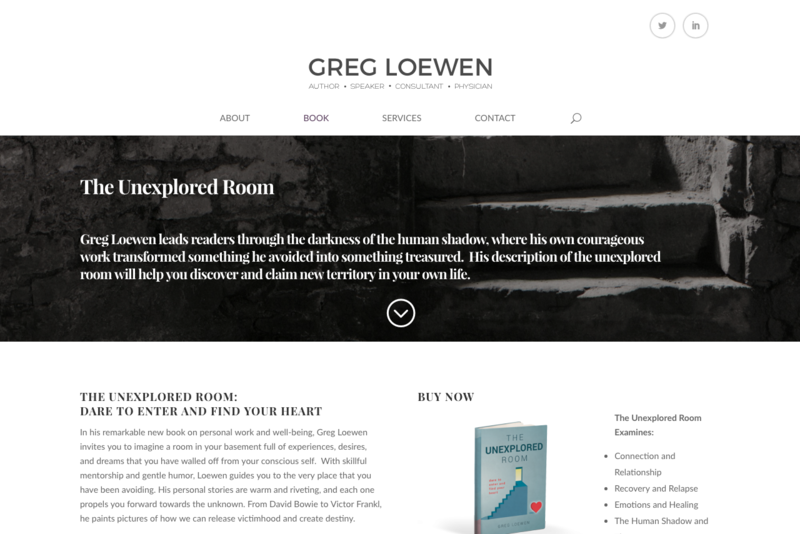 Greg needed a site for an upcoming book launch. 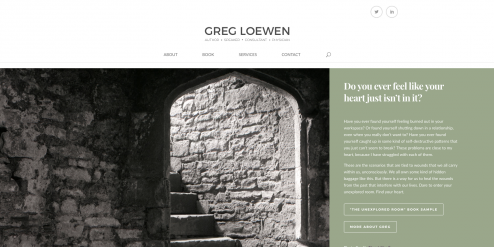 His site was a key item in his overall marketing strategy. As such, the key goals for this website were to create an updated online brand for both Greg and his book. 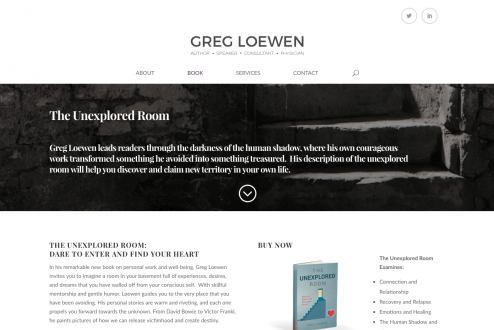 Additionally, he wanted to use the site to promote his book and also offer “extras” to purchasers of his book. 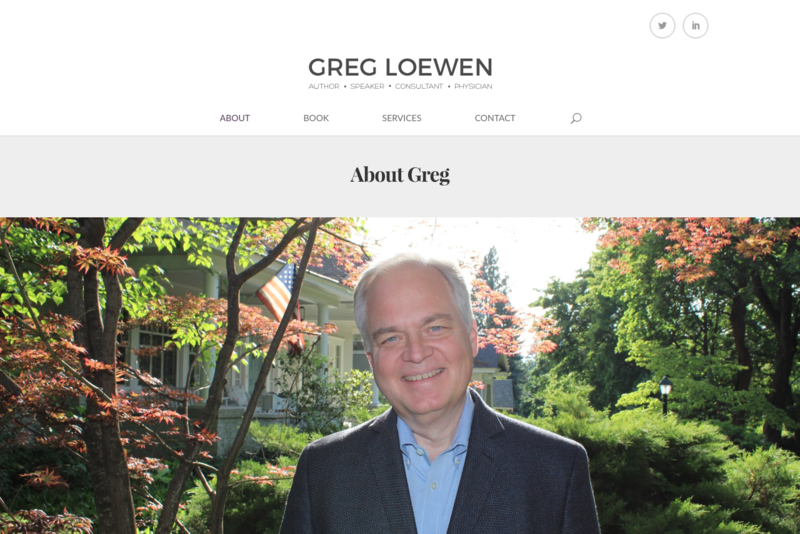 Additionally, Greg wanted to expand his work with individual clients. 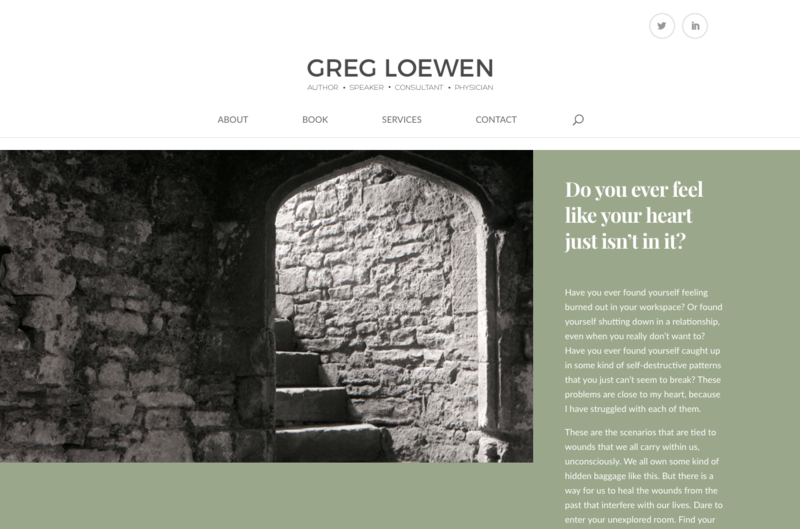 As part of this, the site was built to showcase not only Greg as an author, but also showcase his personal work with clients, allowing them to see examples of past work he has done with clients. Already know what your project needs to take it where it needs to go? Great! Send us a quote request and we will let you how we can help you. Wondering what it would take to crank up your project to the next level? Contact us and let’s chat about how we can help you realize your project’s full potential. 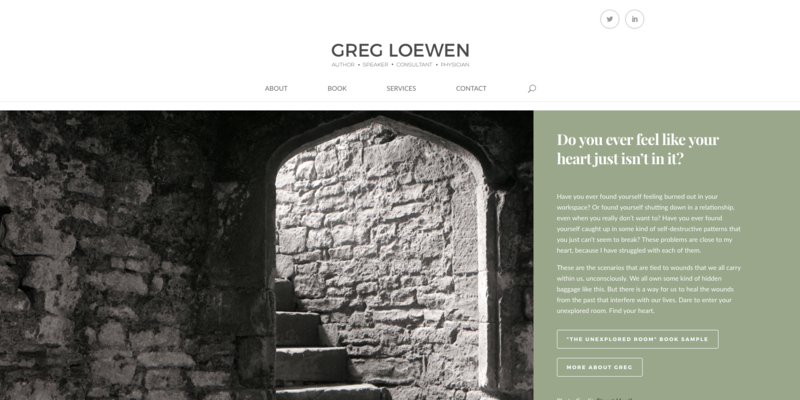 We'd love to build the next great version of your website. Request a quote and let us know how we can help you take your project to the next level. We think it'll cost less than you expect.